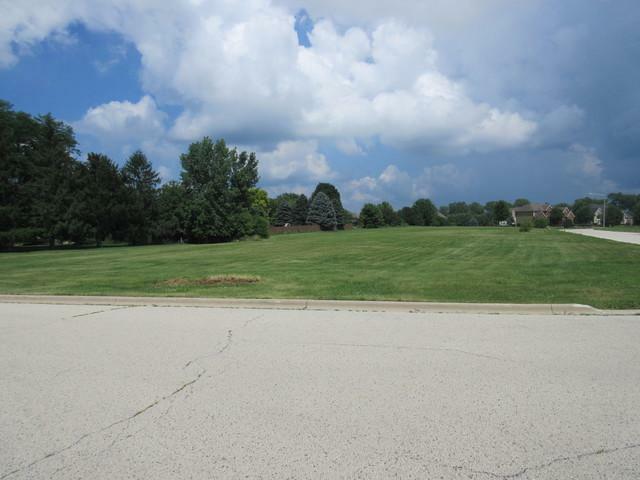 Stunning corner lot in Krpan's Parkside Estates ready for your personal plans and builder! Lot is .73 Acres with both a look out and a walk out possibility. Drive by and see if your plans will fit! !